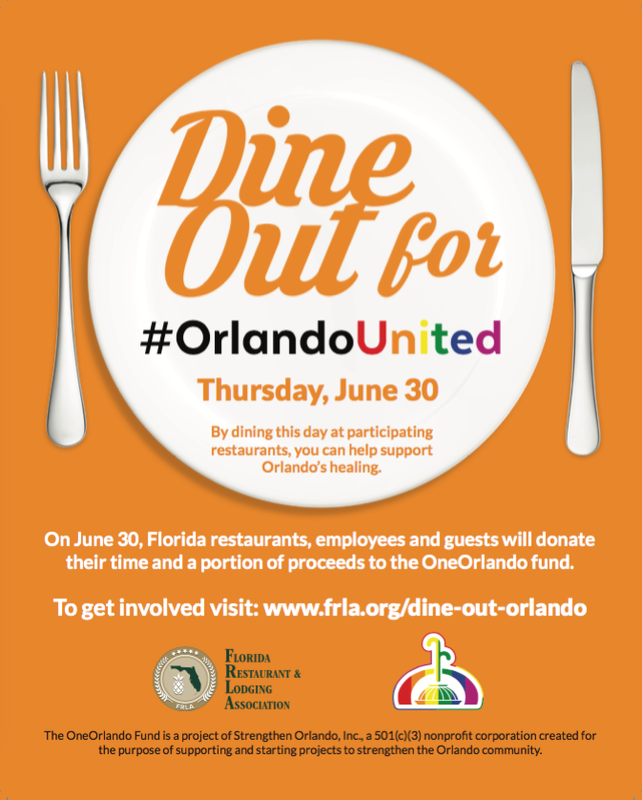 Where should you eat to support your neighbors during Thursday's Dine Out for Orlando United fundraiser? Look closely. The restaurants participating can pledge to give pretty much whatever they want, and some are set to donate way more than others.